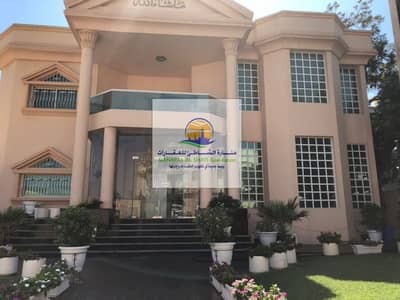 Looking to rent a villa in Sharqan instead? Located on the Arabian Gulf, Sharjah is a well-known Emirate of the United Arab Emirates (UAE). It is slightly more traditional than Dubai or Abu Dhabi and is considered as a splendorous cultural hub of the country. The allures of this legendary city are fascinating and are hinged on its history, culture, sports and the developing real estate sector. 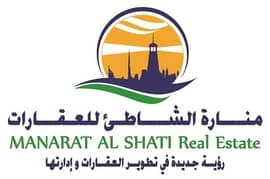 The recent agreement done by the government will ensure foreign investments and that will greatly enhance the appeal of the properties in Sharjah. Sharqan is a central location of Sharjah that comprises a number of villas, townhouses and penthouses. 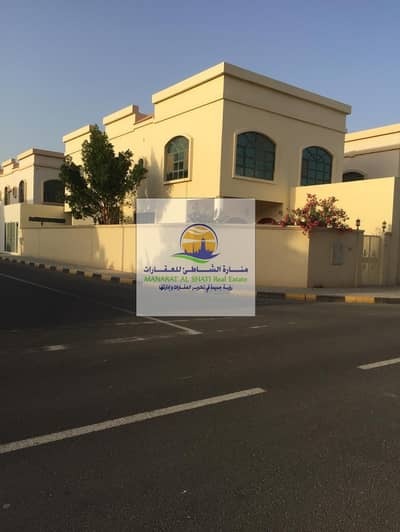 Developed according to cultural norms with a hint of modern designs, the villas for sale in Sharqan are elite locations and are well-known for their elegant and luxurious lifestyle. The Sharqan villas have been built using quality materials which is why their construction is solid. A conventional villa will have one living room and two lounge rooms that are creatively adjusted within the development. Some villas also have a large hall with spacious washrooms. The kitchens match international standards and have pre-installed appliances. Private garden, backyard, private swimming pool, spacious parking area and dedicated guest rooms - these are some of the key features of these villas. 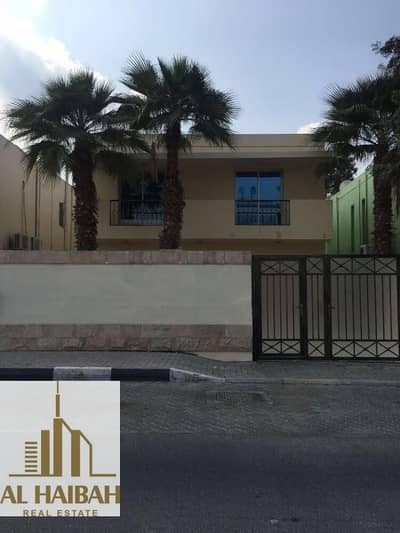 You have the option of choosing between 4-bedroom and 5-bedroom villas but if you want something even bigger, you can opt for a 7-bedroom villa available for sale in Sharqan which will offer you a living space of 12,000 sq. ft. 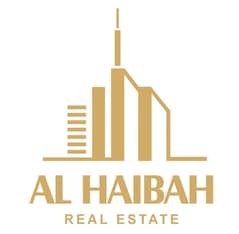 The buying range of these residential villa varies between AED 1,500,000 to AED 8,500,000. You can buy 4-bedroom villas at the rate of AED 1,500,000 to AED 7,000,000. The option for buying 5-bedroom villas is also available, starting from AED 3,000,000 and going all the way up to AED 4,700,000. The gigantic 7-bedroom villas in Sharqan can be bought between the price range of AED 8,000,000 to AED 8,500,000. The villas in Sharqan contribute to a lifestyle that reflects the very essence of life in Sharjah. The community has a number of financing solutions and banking options. Commercial, recreational, sports, business and other basic every-day facilities are also easily available in the community. You can enjoy the morning breeze with a cup of coffee, send your children to some of the best educational facilities in the area, and enjoy a cosy family dinner at a top-notch dining area in this vibrant community. 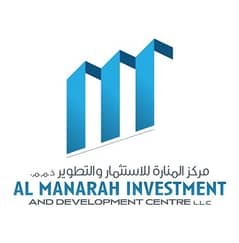 The property can be accessed from the metropolitan areas of Dubai, Ajman and Sharjah. 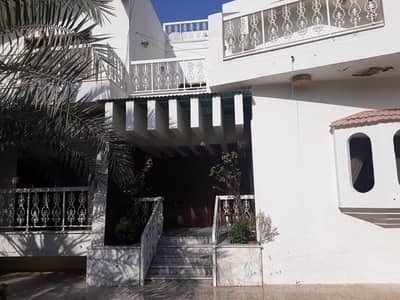 The villas are connected to the flagship Sharjah Ajman Corniche Road which extends to several imperative parts of the city. The Sharjah Airport is the hub of business and financial activities and the residential units are 10 minutes away from it. Men, women and children have specially designed locations for them where they can do everything they want. Quiet walkways, sports and other recreational centres, dedicated saloons and spas for women and children’s playing areas keep everyone engaged in the community. What makes it all even better is that the neighbourhood is very family-friendly so you can easily settle down here with yours. 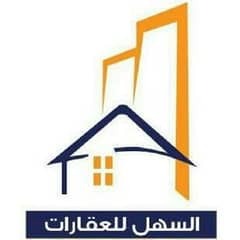 I am looking for Villas for sale in Sharqan, Sharjah, UAE. Please let me know about any suitable properties you have. Thank you.